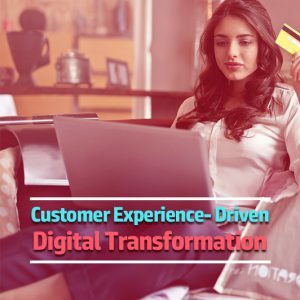 Artificial Intelligence can have a profound impact on just about every industry, and the BFSI segment is no exception. 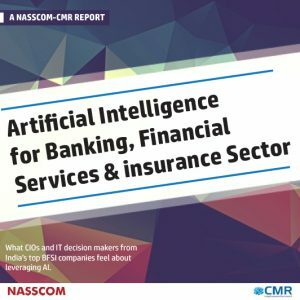 This report by NASSCOM and CMR features a detailed analysis of how AI is shaping up in this segment, their key business objective, challenges, and future-plans with the technology over the next six months to one year. It also features the Govt. of India’s plans around AI, based on inputs from NITI Ayog. 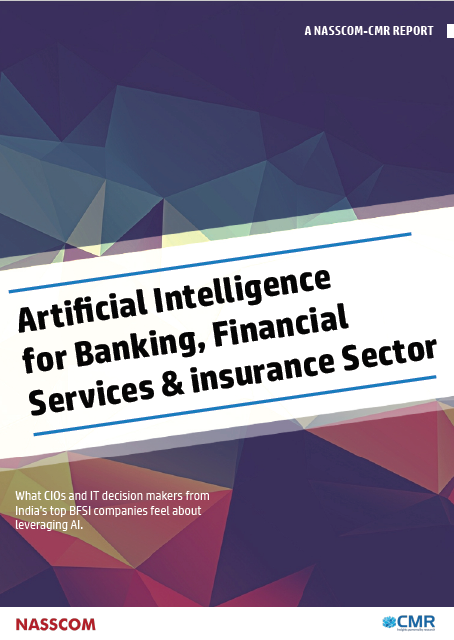 The report also features ample use cases of AI implemented by companies BFSI globally as well as in India, along with best practices to follow while deploying. 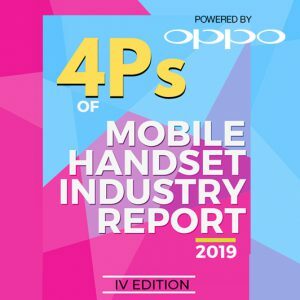 The eco-system of AI based startups is growing in India and this report covers some of them, along with key open source AI tools and frameworks that can be used. 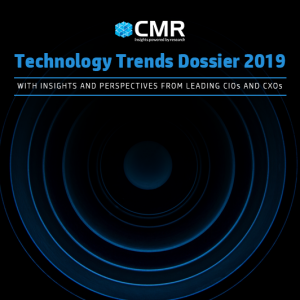 AI technology is here to stay, and this report is an excellent resource for IT decision makers and implementors of the BFSI segment to start their AI journey.